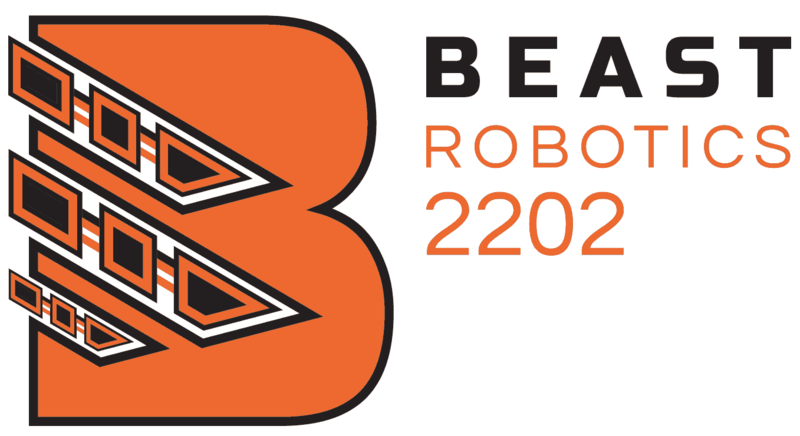 What sort of life skills can you learn by being a part of BEAST Robotics? 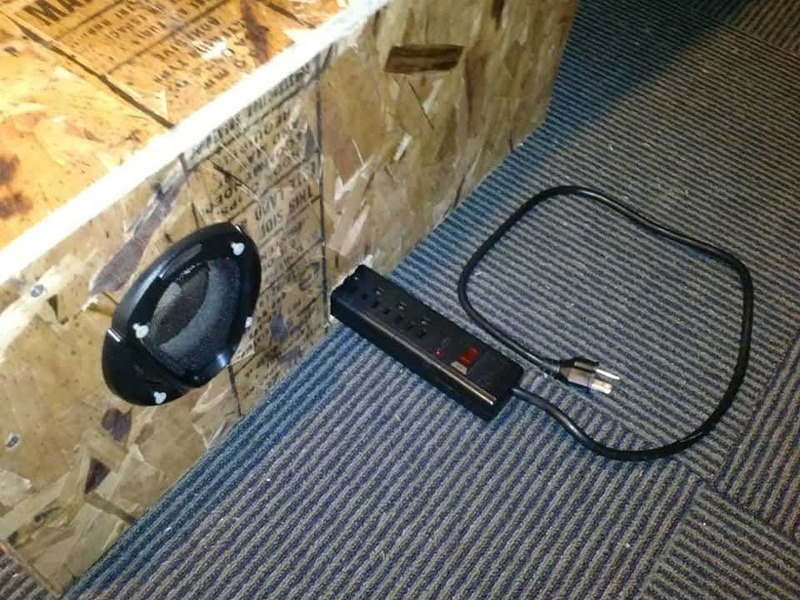 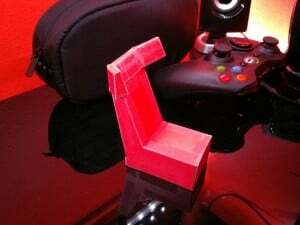 Apparently, all the best ones, like how to build your own gaming chair for the fraction of the cost of buying one. You heard me right. It’s pretty incredible too. 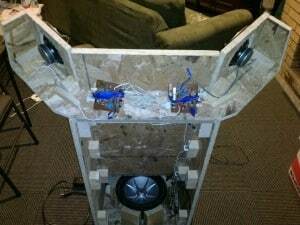 A BEAST alum from two seasons ago, Kyle, recently shared some pictures of a project he’s been working on. 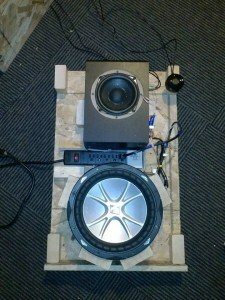 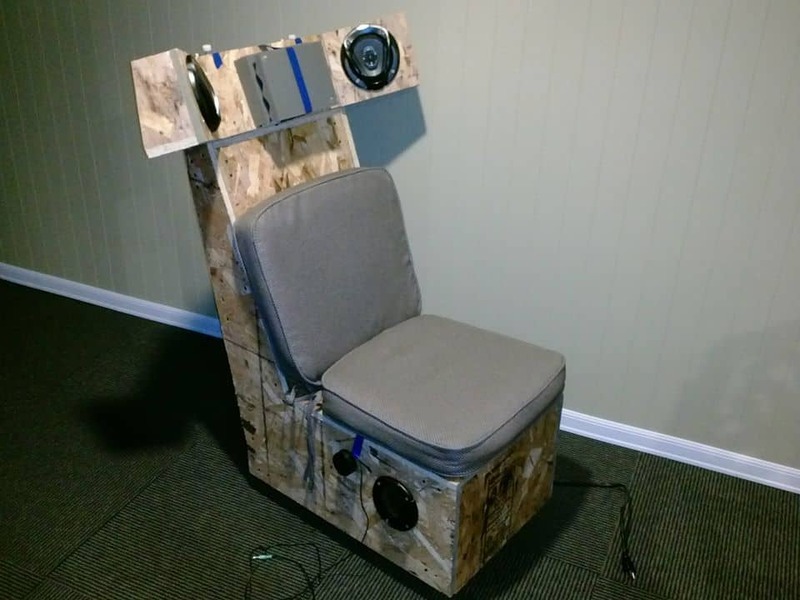 Kyle, a sophomore at the Milwaukee School of Engineering and employee at Engineering Specialists, spent some time building his own gaming chair last summer to pass the time. 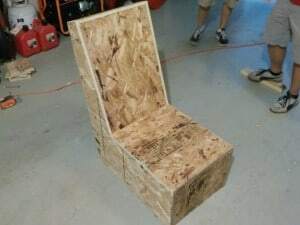 He and another BEAST alum friend, Jason, worked to imitate a chair Jason bought. Kyle “started by coming up with a few random ideas and constructing the cardboard prototype,” just like our Kick Off brainstorming and prototyping sessions in the school workshop. Kyle claims it cost him less than $100 to build the chair, though he already owned a lot of the parts. 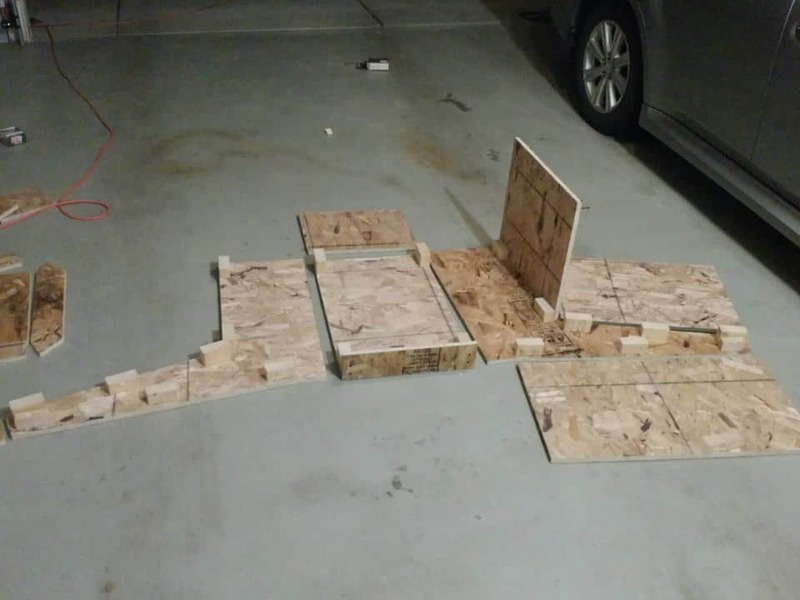 Using the brainstorming, construction, and electrical skills developed in FIRST Robotics, Kyle managed to create a really impressive piece. 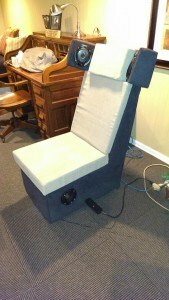 Pretty amazing, Kyle – have fun gaming in your new chair!